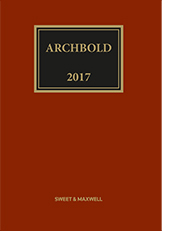 The publishers of Archbold (Thomson Reuters) are co-sponsors of the event, and attendees will have an opportunity to purchase or reserve a copy of the 2017 edition. 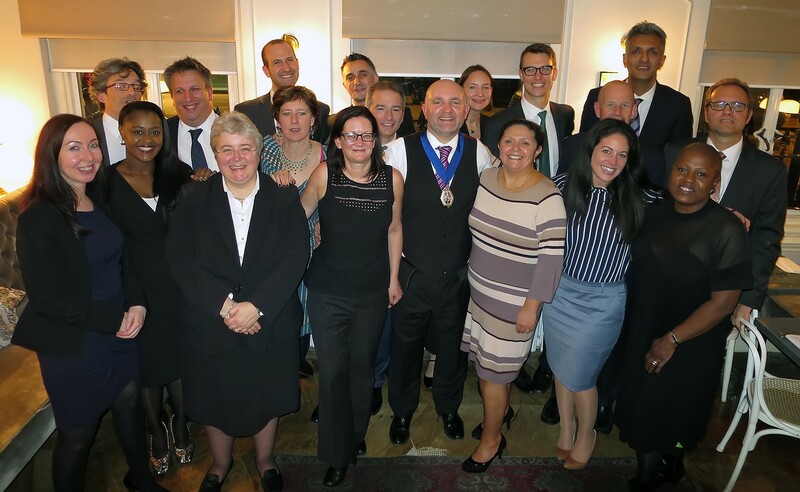 The outgoing president and current committee would like to thank those committee members standing down, and in particular Tony Meisels who has done sterling service as Law Reform Officer. We thank our AGM/Dinner sponsors (Sweet and Maxwell and Doughty St chambers) together with sponsors of our Autumn Conference, 25 Bedford Row and 5 St Andrews Hill. Thank you to our guest speaker Howard Riddle, our conference speakers in Ghent and at our numerous events throughout the year, and our administrator Sara Boxer. 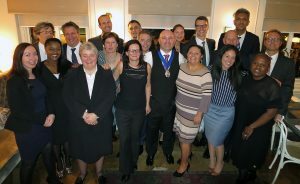 And thank you to all our members for keeping this association vibrant and relevant. United we stand!